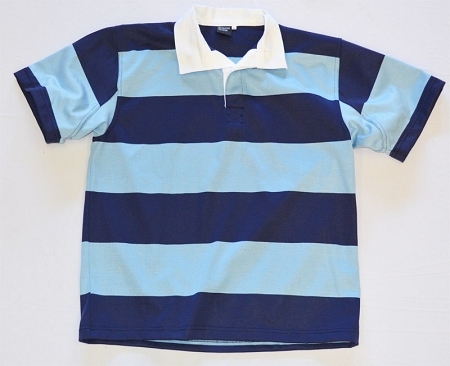 Due to popular demand, the classic Poly-Cotton rugby jersey is back! Made of a 50/50 Cotton/Polyester blend, they have the tried and true feel of a cotton jersey but are lighter and more breathable. Like more than one style? Buy 3 or more cotton poly practice jerseys for $20.00 each!